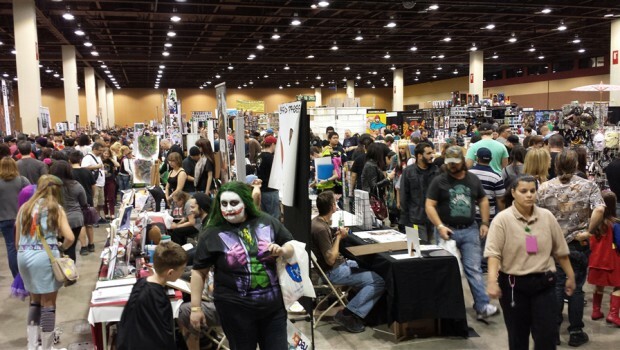 Amazing Arizona Comic Con is an annual pop culture event held at the Phoenix Convention Center (usually in February.) 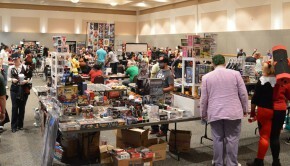 With its focus on comic books, this convention is a wonderful opportunity to meet both local and national comic artists and writers, as well as other pop culture creators. 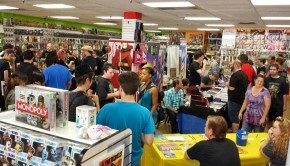 Get tickets and more information at: amazingarizonacomiccon.com.